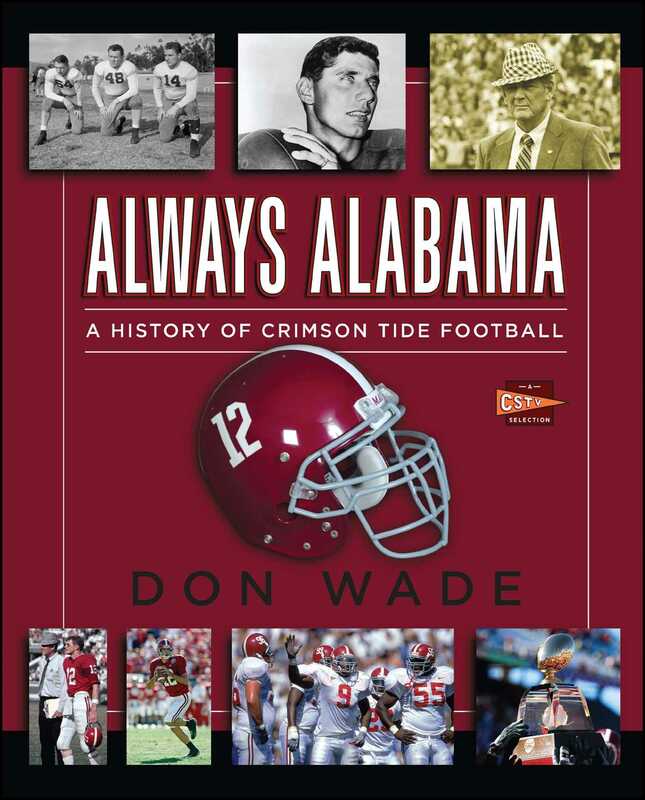 With both black-and-white and color photos to help guide the way, Always Alabama is the definitive history of one of the most storied college football programs in the country and a book no college football fan can live without. Don Wade is a sportswriter for The Commercial Appeal (Memphis). 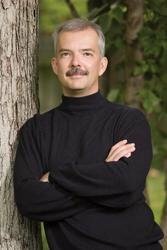 A native of Kansas City and a former feature writer for The Kansas City Star, Don lives in Memphis, Tennessee, with his wife and three sons.